Stream anime episodes online for free, Watch One piece Episode 32 English version online and free episodes. 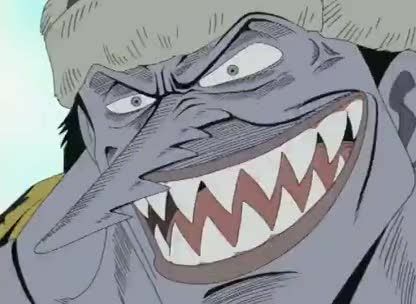 Anime Episode guide One piece Episode 32 English dubbed The Thief With a Heart of Gold Zoro is captured by the fishmen after Usopp and Johnny ditch him, and it’s revealed that Nami was part of Arlong’s crew the entire time. When a group of Fishmen attack Cocoyashi Village, Usopp comes to the rescue.